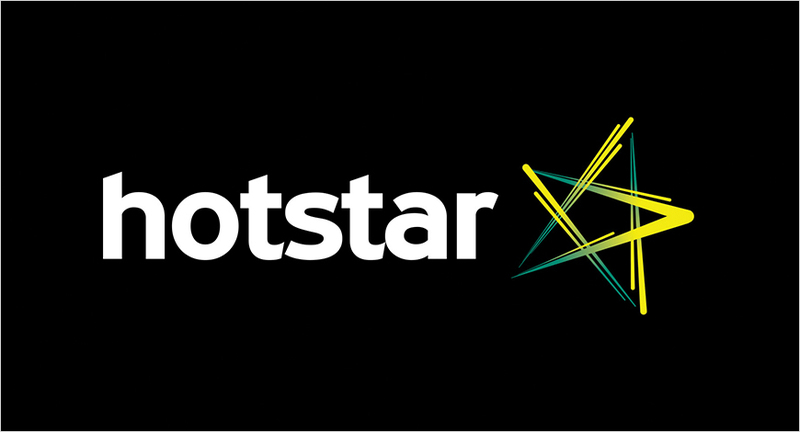 Star India is ready with its next big leap in content on the back of its OTT platform, Hotstar, which is frequented by 15 crores daily. The company announced the launch of Hotstar Specials, a content foray featuring shows from India’s most acclaimed storytellers, scheduled for March.The content will be behind the paywall. The directors include Shekhar Kapur, Neeraj Pandey, Kabir Khan, Nikhil Advani, Ram Madhvani, Venkat Prabhu, Sudhir Mishra, Tigmanshu Dhulia, Nagesh Kukunoor, Mahesh Manjrekar, Vishal Furia, Rohan Sippy, Debbie Rao, Sharad Devarajan and Salman Khan. With this Gaurav Banerjee, President and Head - Hindi GEC, Star India, hopes Hotstar to become the canvas for some of the biggest storytellers. “We are proud to welcome back Shekhar Kapur. His last Indian film 'Bandit Queen, after that he comes back. We are working with those who have established themselves as the biggest names in Indian entertainment,” he pointed out. This has been in work for the past 6-8 months. Sanjay Gupta, MD, Star India said, “With Hotstar Specials we hope to create the biggest Indian stories delivered to a billion screens. To bring this vision alive, we are proud to partner with a stellar line up of talent who are headlining our first set of Hotstar Specials." It will start with drama series which happens to be the most consumed genre on this platform. “The range of drama series and formats we will evaluate under this initiative will be broad. The stories will provide a burst of variety across genres and formats and will be available in seven languages for viewers to consume them in a language of their choice. They will leverage the unprecedented reach of Hotstar to reach the length and breadth of the country and also the global audience,” shared Banerjee who wants to deliver the cinematic experience on this medium.